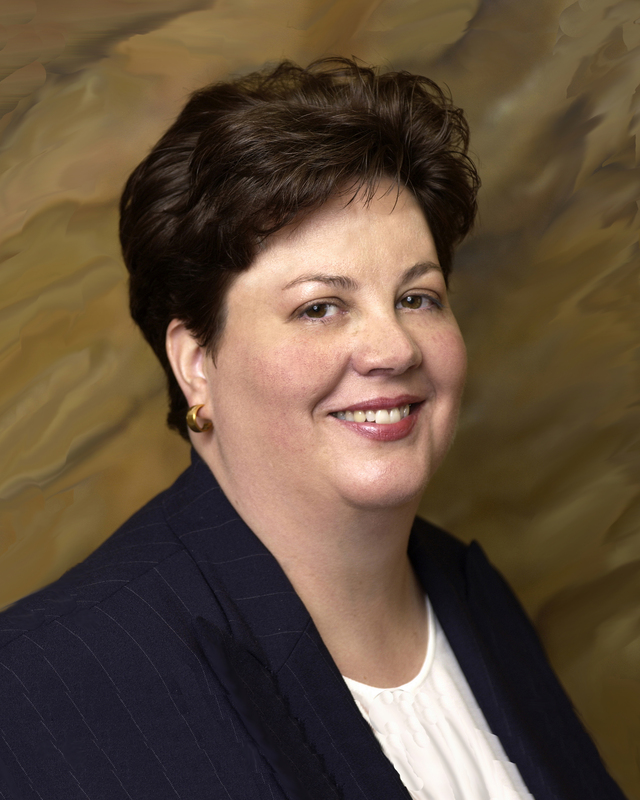 Susan L. Johnson is a shareholder based in Butzel Long's Bloomfield Hills office. She is recognized as a leading environmental attorney in Michigan. Her principal areas of practice include all aspects of environmental law with an emphasis on environmental and regulatory compliance; the siting and permitting of solid and hazardous waste landfills and treatment facilities, scrap and other recycling facilities; environmental due diligence, as well as municipal and environmental contracting. Ms. Johnson is a graduate of Wayne State University Law School (J.D., 1984) and the University of Michigan (B.A., 1980). She also completed the NITA Trial Advocacy Course (1987), Sanitary Landfill Design Course (1990) and the Groundwater Chemistry Course Certificate (1991) from the Engineering Society of Detroit; and the ISO 14000 Lead EMS Auditor Course, British Standards Institute (1997). Prior to joining Butzel Long, Ms. Johnson's experience included positions as senior in-house counsel in the private sector and corporation counsel to the City of Detroit Water and Sewerage Department. As Vice President and General Counsel to Inland Waters Pollution Control, Inc. and ProLine Technologies, N.A. L.L.C., large privately held industrial and environmental services/sewer rehabilitation companies, Ms. Johnson was responsible for advising on legal and regulatory matters, including: monitoring and reviewing contract and bid processes; construction contract issues; OSHA and environmental compliance. Ms. Johnson was also Senior Counsel to Soave Enterprises L.L.C., a large privately held management company with affiliates engaged in a variety of industries including real estate development, scrap metal processing and industrial waste services. Ms. Johnson had chief responsibility for advising the company on all aspects of environmental and regulatory matters, including compliance, permitting, campaign finance, governmental liaison, facility siting, host community negotiations and the monitoring and overseeing of legislative initiatives in areas affecting the companies' interests. She represented the company concerning Michigan and federal laws dealing with hazardous and non-hazardous solid waste; including Michigan Act 451; RCRA; CWA; CERCLA; (and state equivalent, Part 201); TSCA; contract development and review and real estate matters. Prior to private practice, Ms. Johnson was Assistant Corporation Counsel for the City of Detroit Water and Sewerage Department (DWSD). Ms. Johnson acted as in-house counsel to a large wastewater treatment plant, with emphasis on environmental and contract law. Her experience included the development and enactment (through City Council) of an Industrial Waste Control Ordinance and multi-jurisdictional agreements with suburban community users of POTW; negotiation of EPA settlements and remedial plans for contaminated properties acquired by City; drafting and reviewing municipal contracts; handling miscellaneous bid protests and litigation affecting DWSD. Ms. Johnson is a member of the State Bar of Michigan, and was elected in 1999 to serve on the Environmental Council. She is also a member of the Michigan State Bar's Environmental Law Section; Superfund and Insurance Committee; Solid and Hazardous Waste Committee; Natural Resources and Wetland Committee. She is a member of the Michigan Waste Industry Association, Inc. and the Greater Detroit Chamber of Commerce Task Force on Water and Sewerage Issues. Ms. Johnson has been elected to a Director's position in the Environmental Management Association (2008-2009). Ms. Johnson is a frequent speaker at various legal and professional conferences including the Engineering Society of Detroit Solid Waste Conference on "Flow Control" (1996); the State Bar of Michigan's Environmental Law Section Fall Environmental Law Update Seminar (1996); the Great Lakes International Solid Waste Forum (1990); and was a Speaker/Moderator for the Institute of Continuing Legal Education on "Environmental Issues in Real Estate Transactions" (1990). She authored the Environmental Law Survey for the Wayne State Law Review (1990). Wayne State University Law School 1984, J.D. University of Michigan 1980, B.A. Michigan Waste Industry Association, Inc. Successfully prosecuted several contested case proceedings related to wetland permit denials. Reviewed various environmental due diligence and terms in sales agreements on behalf of bank and its borrowers. Ongoing representation of numerous solid waste and recycling companies on a variety of landfill compliance & permitting issues. Supervised environmental due diligence and remedial activities related to major multi-parcel development in major metropolitan downtown area. Represented numerous clients in obtaining, modifying and or transferring air permits. Counsel clients as to regulatory and health-based cleanup requirements. Defended Wolverine in multi-party lawsuit after Plaintiff purchased property through which two pipelines owned by Wolverine traversed pursuant to two recorded easements.